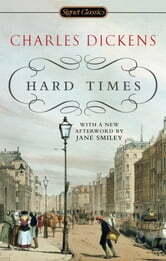 Coketown, the depressed mill town that is the setting for one of Charles Dickens’s most powerful and unforgettable novels, is all brick, machinery, and smoke-darkened chimneys. Its emblematic citizen, the schoolmaster Thomas Gradgrind, lives to impose his version of education: facts and statistics that feed the mind while starving the soul and spirit. Inflexible and unyielding, he places conformity above curiosity and logic over sentiment, only to see his philosophy warp and destroy the lives of his own family. 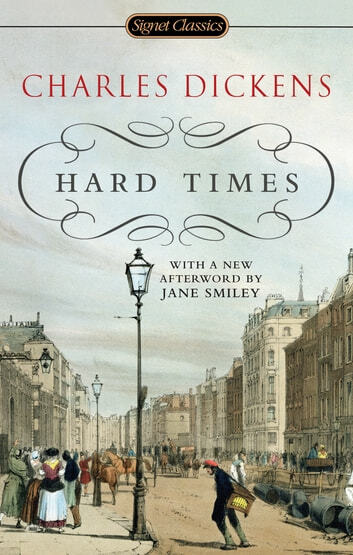 Filled with memorable characters and scenes, Hard Times is a daring novel of ideas—and, ultimately, a celebration of love, hope, and imagination.